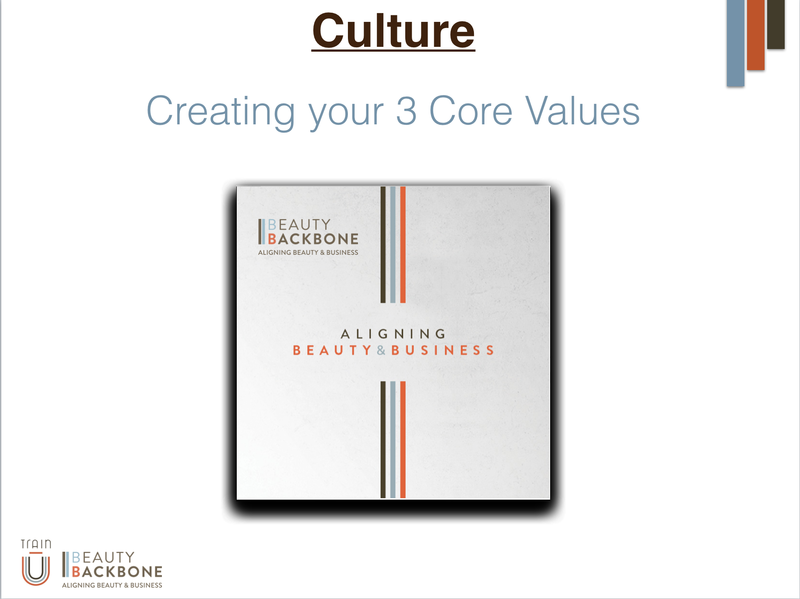 If I were to read the topic of this blog, I would ask myself, “why do I need core values?” I know what my business is all about. I know what we stand for. I know who we are. Do I lose sight of it every now and again? Sure! But for the most part, I know what my business is about. So why would I need to figure out what the exact words are? We all have a vibe about our business. We all can “kinda & sorta” explain what we stand for. But the question that keeps beckoning is…how do you make the decisions you do? Is it based on your feelings in general? Your mood that day? Whether you like the person asking you to make a decision? I have found in my 25+ years of working with salon owners that the above is the common decision-making practice. I totally understand this. I have feelings too! I have, what I call, a “pre-filter” answer, which is based on how I feel in that moment when questions are asked of me. Trust me, if I used that answer, I would be standing solo in my business asking where did everyone go?! LOL. But I learned the hard way — that this is not the answer that creates consistency and stability in a business. Our team wants to know what they can expect. Trust me, it is easier to make a decision when you can readily go back to your core values and review the heart of what your company is all about and make a decision from that place. 1. Transforms chaos into order — We have to harness and organize all the ideas floating around our head regarding how we want our guests to be treated, how we want our team to work together, and how to uphold the systems and operations of the company. 2. Turns ideas into focus — Once we have our three words, we can start building the execution of ‘who we are’ into behaviors. It is only through our words and actions that one can speak of an experience of who they think we are. We (meaning your entire company) can create down-time lists, come up with new systems that speak to the very value/culture you want your team and guests to feel when they are in your business. 3. Creates consistency & continuity — It is only when we have a clear path that lines up with our values (what to do, how to act, what to say, how to say it, how to serve and so on) that we can create consistency and stability for our company. It is only then that your guests will feel that the service comes from the heart, it comes from inside, it comes from WHO you ARE! Not because you want it to be that way, but because you are ensuring that it is that way by building structure, guidance and coaching. 2. Start to cross check which words can be eliminated due to duplication of some sort. 4. Start to think about or create behaviors that reflect that word. Can you visualize your team executing them on a daily basis? Can you see your guests experiencing this during a visit? While doing this you may find that there is a different word that fits what the day-to-day expectations are. 5. Do this for every word until you really find meaning and experiences that match your words. Example: One of our core values used to be communication. As we worked with that word for a while something organic happened…the word relationships emerged. Through great communication we enjoyed great relationships. That word had a deeper meaning to us. We even tossed around ‘great customer service’. Again, we came back to…through deep meaningful relationships, where we are helping our guests and each other, we are creating great customer care, and an amazing internal working environment. 6. 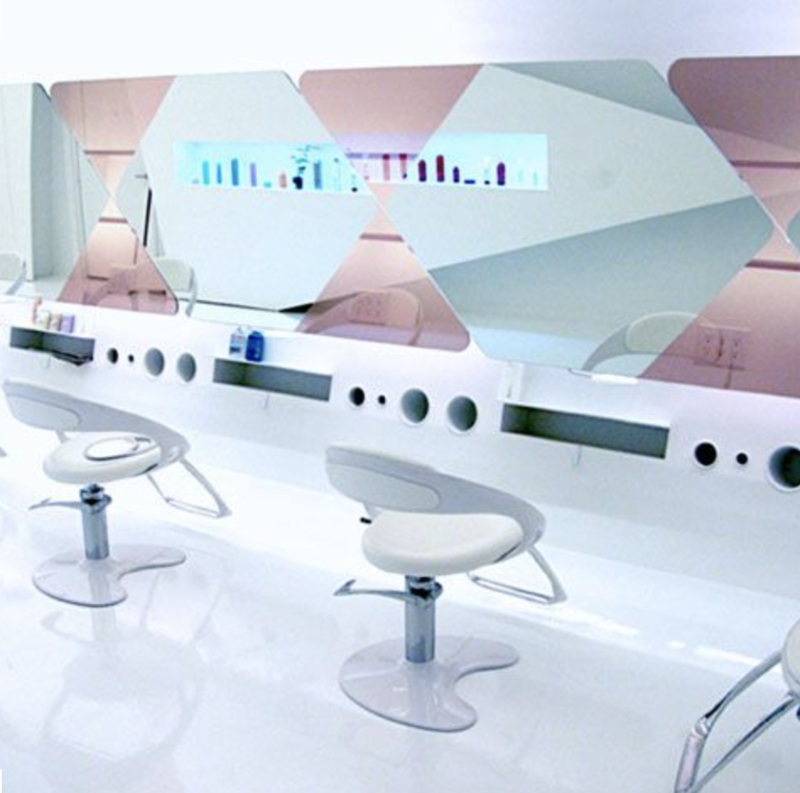 Call a company meeting (or as we like to call it, Salon Celebration). And yes, this is mandatory. The saying has never been more meaningful as it will be now. People support what they help to create! 7. Come up with some sort of game where your team has to guess what they think your core values are. Find out if they even know what core values mean… Find out if they know how values are created (use the dictionary definition to break down the meaning). You want your team to know how culture and values are created so they know have the power to make something new! Remember, accepted standards…what will they accept? 8. Unveil your new values! See who was the closest, maybe hand out prizes…explain why you felt the need to create this and that you need their help now. You need them to break up into groups (or in small salon groups they can do it together) to come up with what behavior speak to the three words. What are the day-to-day things you can see them do, or hear them say that align with your new core values. Congratulations! You are well on your way to an amazing culture with defined values you can refer to for years to come!